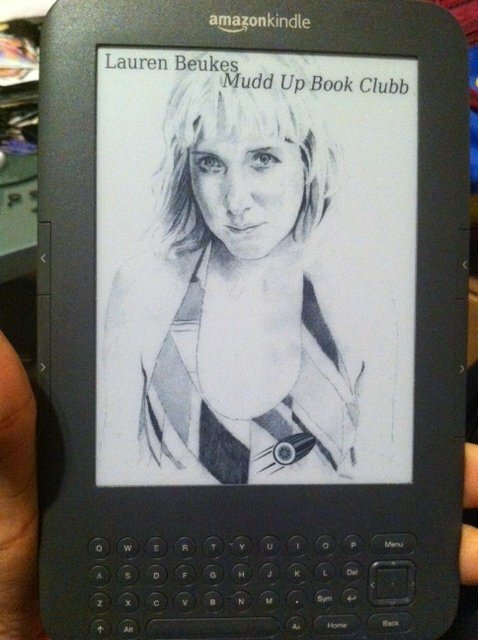 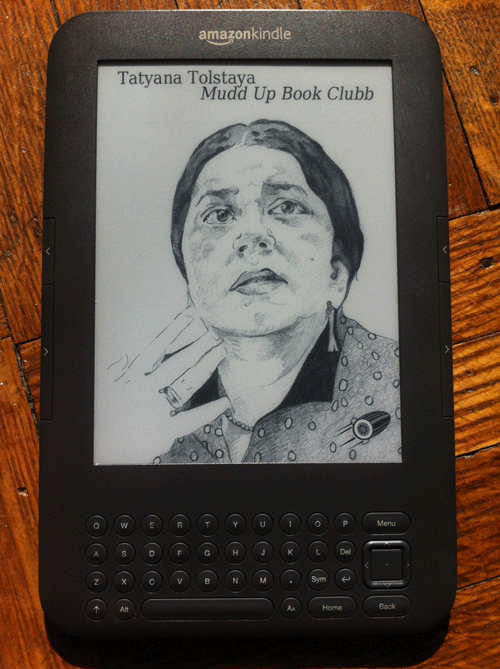 MORE MUDD UP BOOK CLUBB KINDLE SCREENSAVERS! 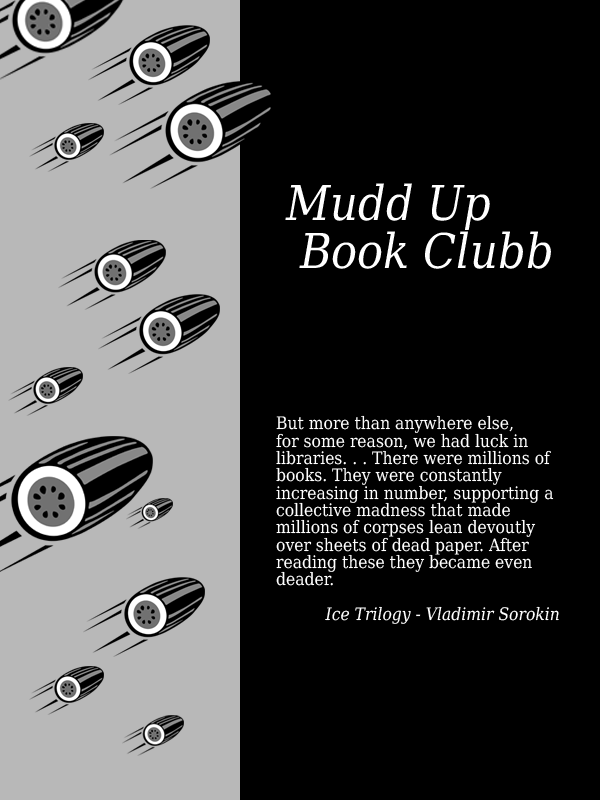 - mudd up! 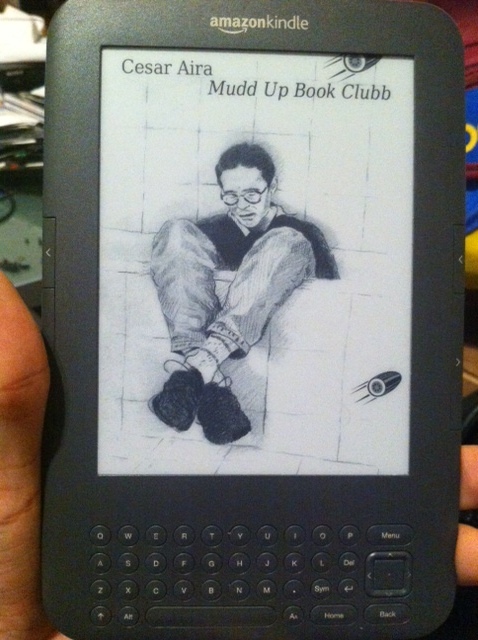 MORE MUDD UP BOOK CLUBB KINDLE SCREENSAVERS! 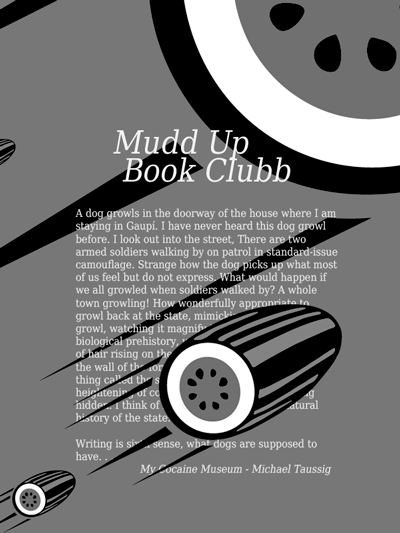 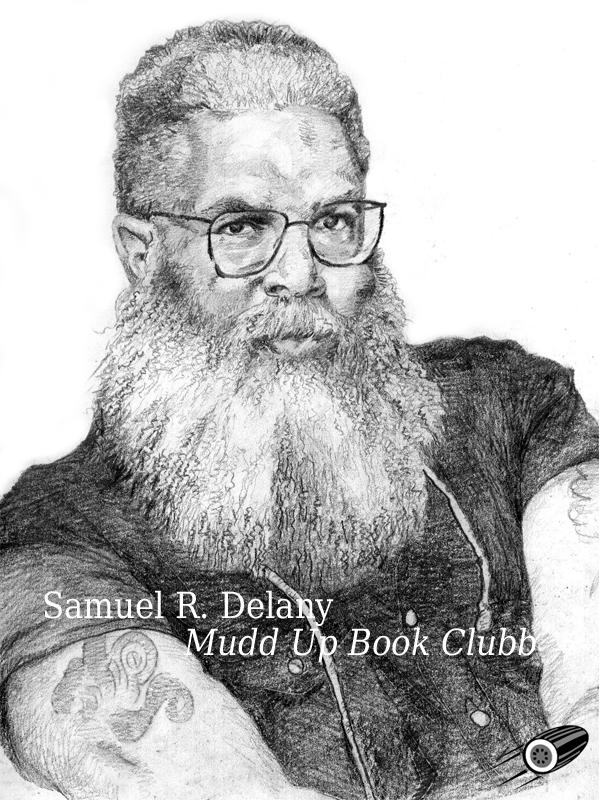 I started the Mudd Up Book Clubb as a celebration of books, readers, libraries, face2face meetups, and all the hot people who love slow media. 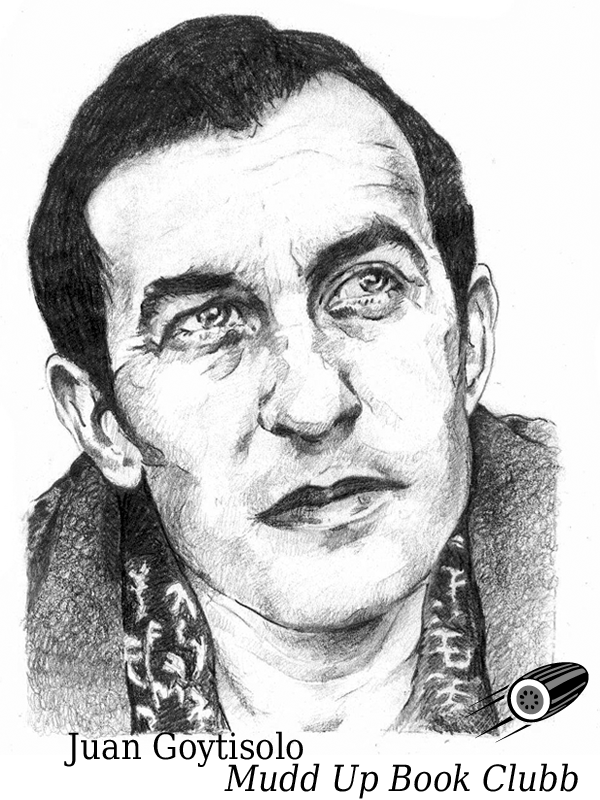 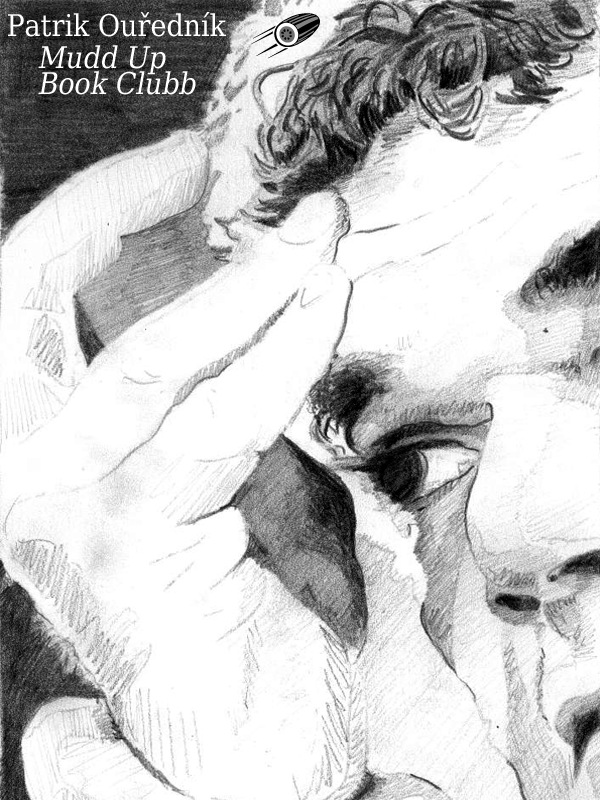 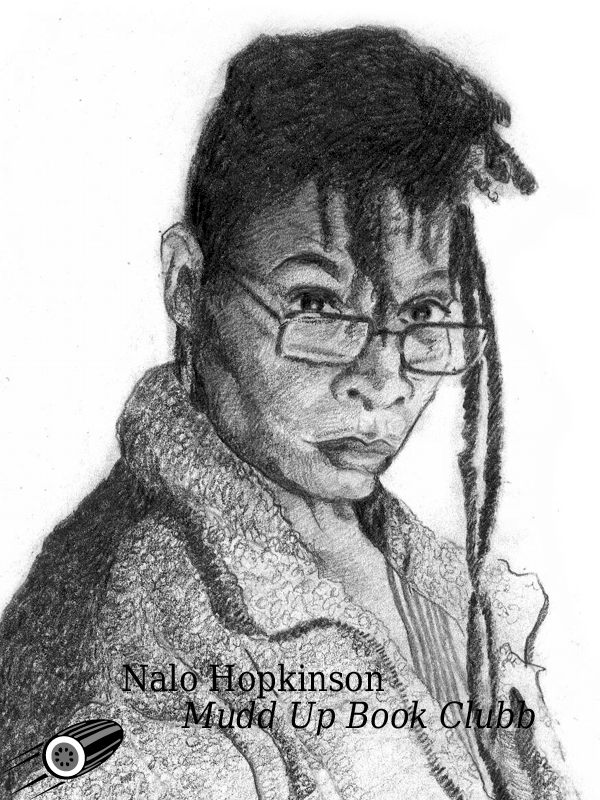 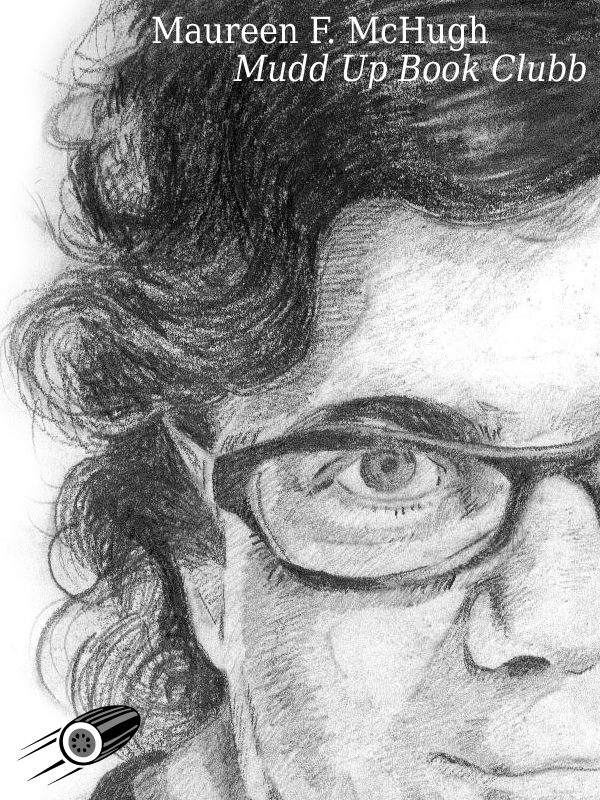 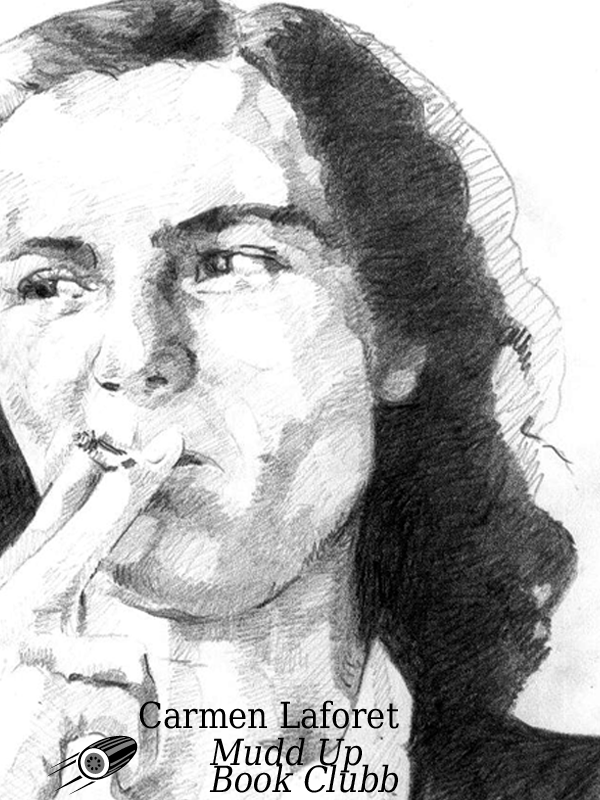 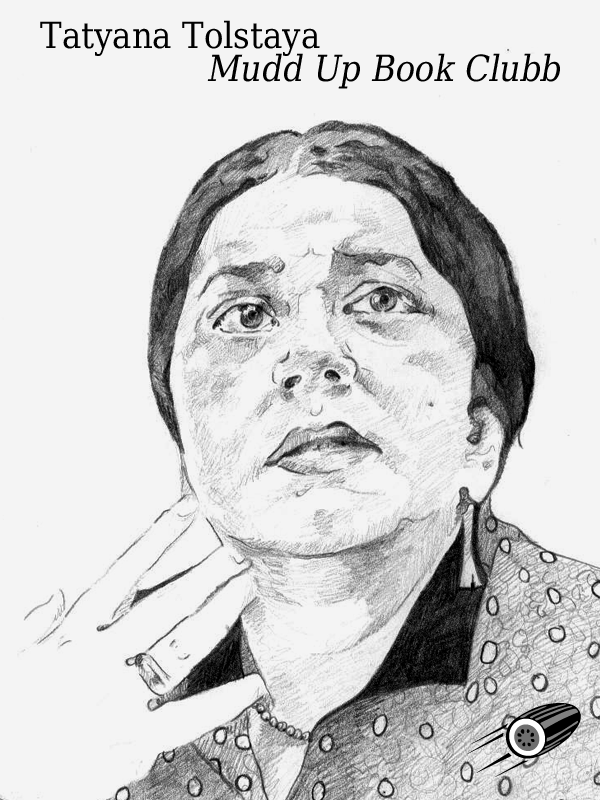 Last year I gave away hand-drawn portraits of all the authors we’d read so far by artist Rocio Rodriguez Salceda, and I’m happy to announce that we’ve added 5 new images to the collection. 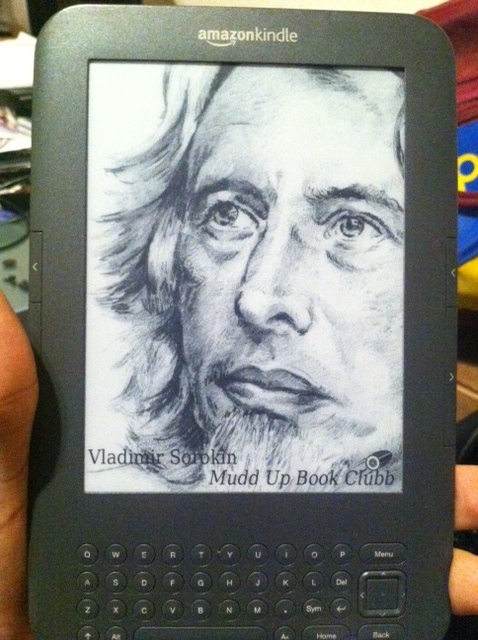 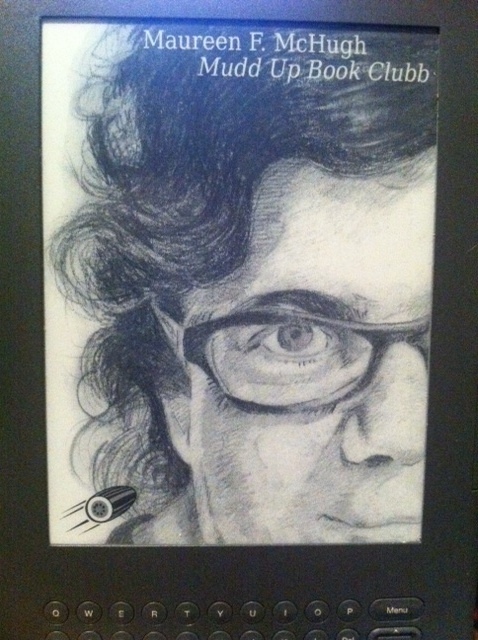 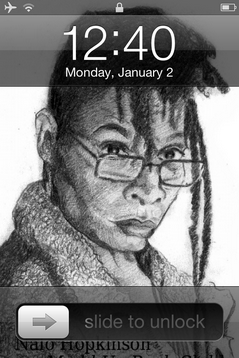 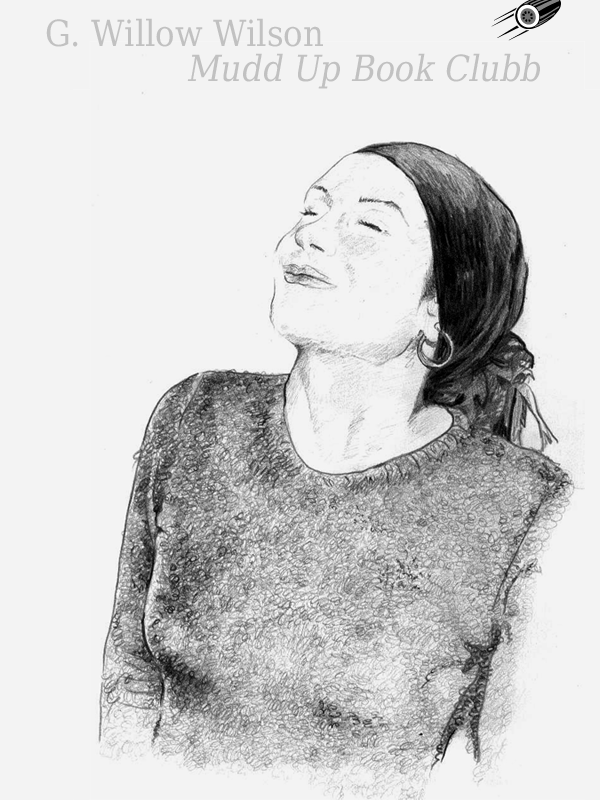 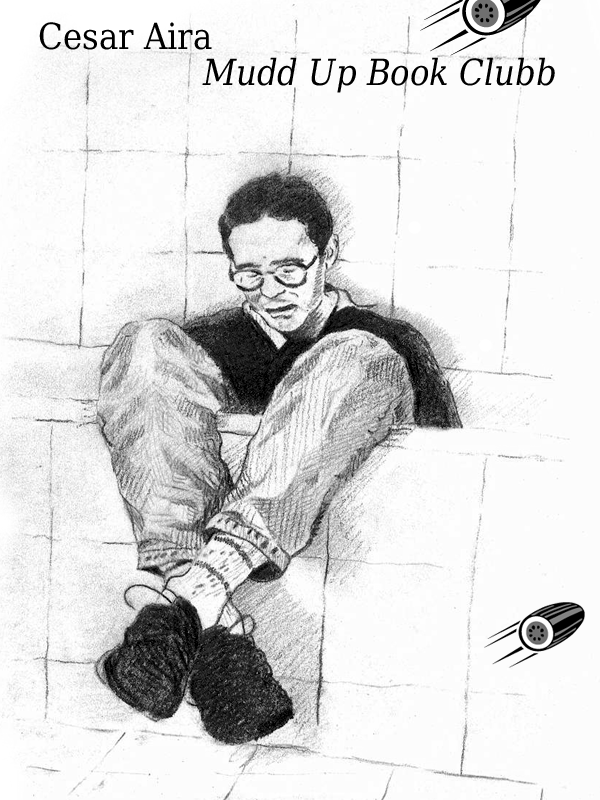 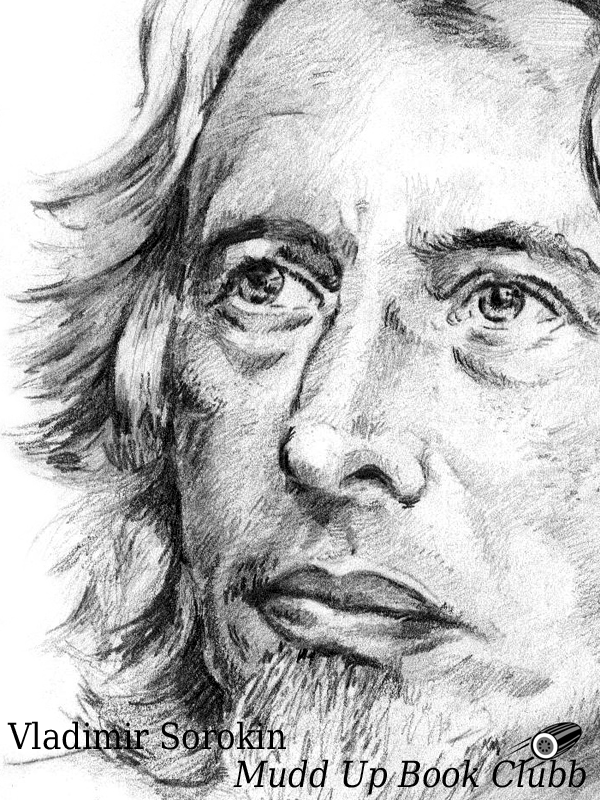 Our muddy canon grows with fine drawings of Tatyana Tolstaya (who showed up, unannounced, to the Slynx meeting! 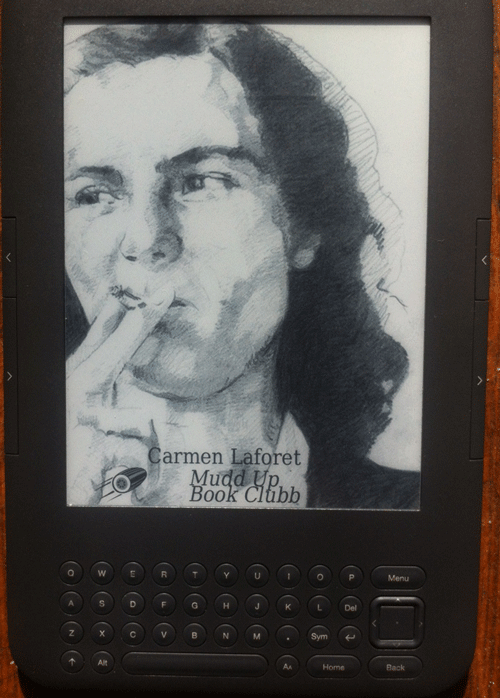 ), Patrik Ouředník, Carmen Laforet, and the author of our current book, G. Willow Wilson). 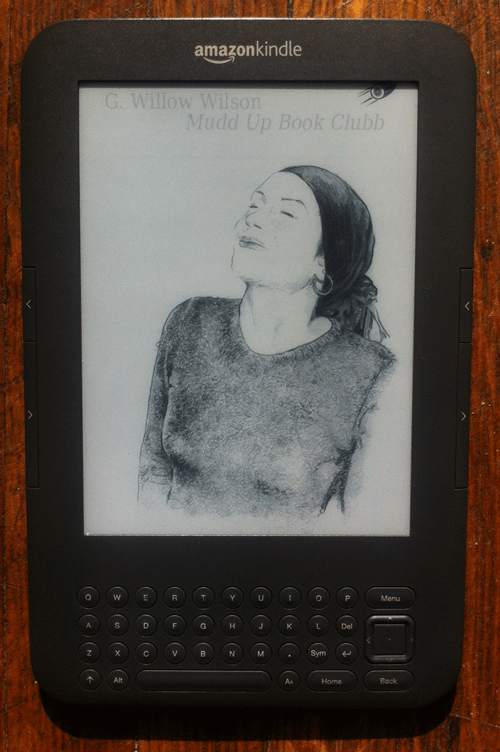 Each drawing measures 600 x 800 pixels — formatted for Kindle screensavers, but they work well in many situations: say, an iPhone background, or a razor & octopus ink tattoo. 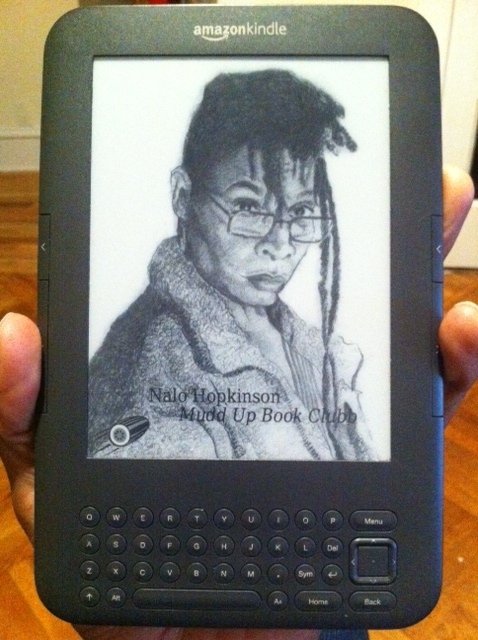 Click on each author’s name for the individual JPG, or grab this ZIP file (3 MB) containing all 13 images. 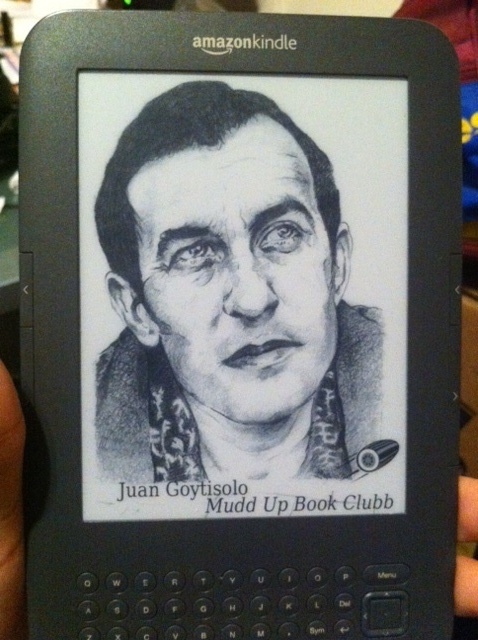 (Here’s a detailed guide on how to jailbreak a Kindle).